The ways you can get compromised on the internet have gotten more numerous and more sophisticated. Now, more than ever, it's important to follow the best practices to give yourself the best chance of getting through life on the net safely. Keep your software current, especially your security software. If automatic updates are an option, turn them on. Companies already take long enough to patch software so you don't want to go any more time patchless than you need to. Passwords. Make them strong and long. Use special characters where allowed and mix in capital letters. And turn on two-factor authentication where available. Remember to use a unique password for each account and either write them down in a safe place or use a secure password manager. Be very wary of what you click on. Delete suspicious emails. Don't open attachments unless you're absolutely sure they're safe. 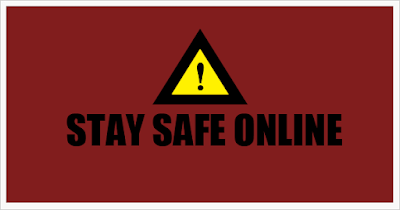 Be careful visiting unfamiliar websites. And don't click OK or Yes blindly! Limit your business on open Wi-Fi! At the coffee shop, hotel or on the airplane, people can sniff out your traffic. Use a trusted virtual private network if you need to do sensitive stuff like financial operations. Customize privacy settings on the services you use. Don't just go with the defaults. Even then, only share the information you must to make a service work. 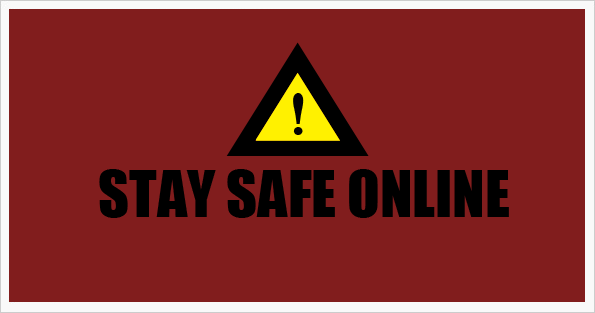 Be wary of entering personal or sensitive info online anywhere.